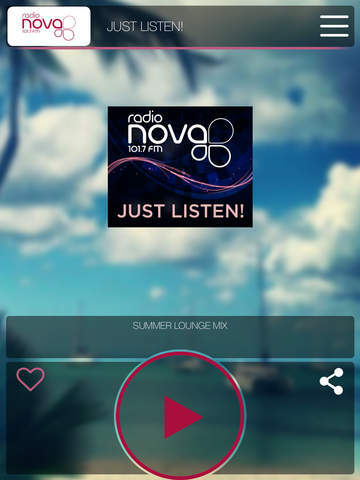 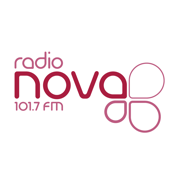 Radio Nova 101,7 FM Sofia - Just Listen! 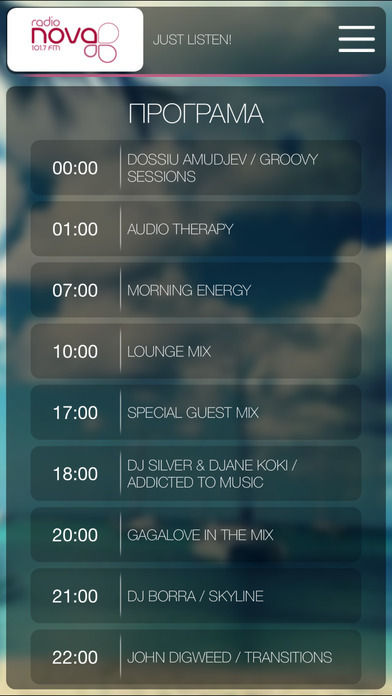 Best of house, lounge and chill music in Bulgaria. 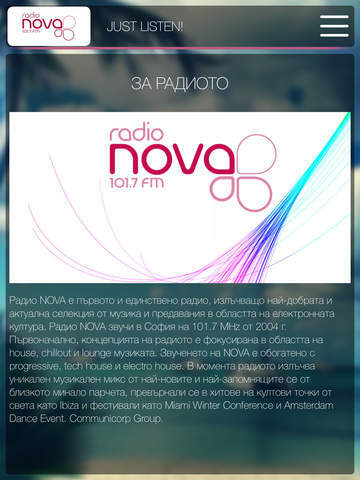 Listen to Radio Nova 101,7 FM in Sofia.